Culinary Corner Features Kokomo Originals! Thanks to all of you who replied to “The Best Thing I Ever Ate.” It was fun remembering some of the old favorites of yester-year. Richard Thompson made me flash back to Scotty’s Sandwich Junction, which was located on the corner of Washington and Sycamore in Kokomo. I’m not sure when Scotty’s closed, but I’m thinking it must have been in the early 80’s. If any of you out there have additional information, please feel free to jump in! While doing a little research, I found this old commercial of Scotty’s. You can view it at http://www.youtube.com/watch?v=f-Ev1UT6s74. If anyone knows any of the THEN teenagers, let us know who they are. Chrissy Waddups couldn’t remember the name of the restaurant that made those HUGE baked potatoes with pulled pork and cheese. I need some help here. Was it Queen Gyros on Markland or Taco Grande on Lincoln Road? She also gave shout outs to Create A Cake and Backyard BBQ. Some of the other “favorites” were Pizza King, Martino’s pizza, Whiskey Creek’s chicken strips, and our hometown original, Louie’s Coney Island. I think my favorite childhood memory is Mr. Softy! I can remember hearing the music coming down the street and running home to get a quarter to purchase a twist cone or a Super Man popsicle! My favorite grown-up memory is meeting up with friends at Hacienda to enjoy a Frozen Long Island! Kokomo is loaded with locally owned restaurants that have very unique offerings, things that you can only experience in Kokomo! Take time to review Kokomo’s Dining Guide online at www.visitkokomo.org. Next time you’re out to make memories, try a Kokomo original! 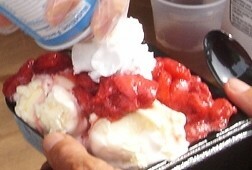 Visit Strawberry Festival For Family Fun! 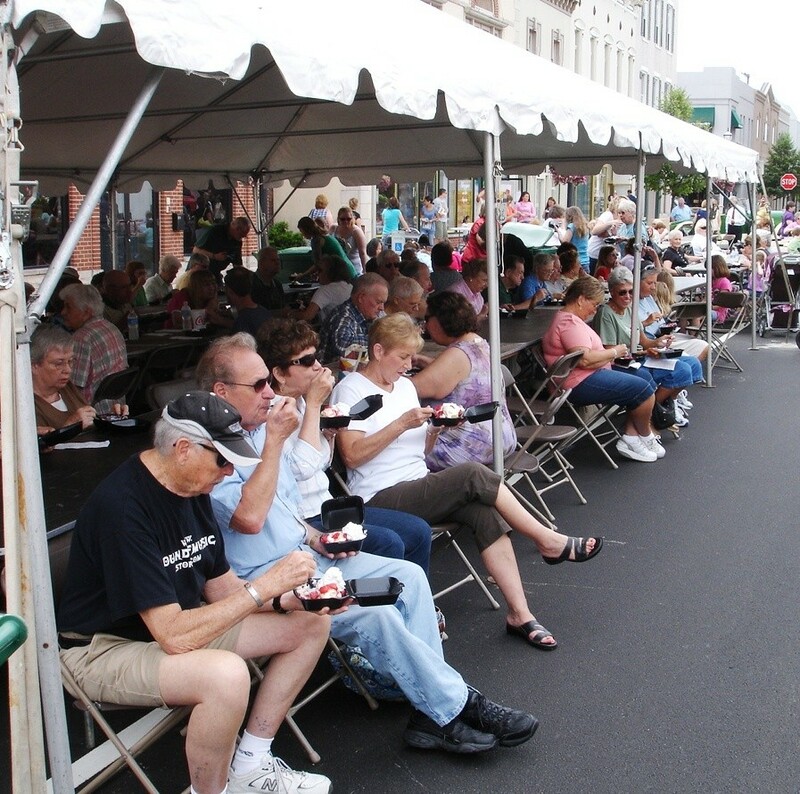 The Greater Kokomo Downtown Association’s Annual Strawberry Festival will be held on Main Street in Downtown Kokomo on Thursday, June 2, 2011. From 11:00 a.m. – 3:00 p.m. (or while quantities last) enjoy delicious strawberry shortcakes made with Amish-baked shortcake and topped with vanilla ice cream, sweet strawberries, and whipped cream donated by Meijer of Kokomo. Live music by Rhum Academy of Music will be featured from 1:30-3:00 p.m. Make plans now to attend Strawberry Festival with friends, family, or co-workers for a sweet start to the summer festival season in Downtown Kokomo! For more information, call 765-457-5301. 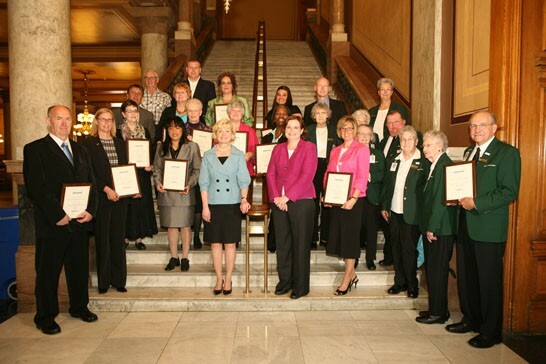 Congratulations to Joyce Colburn (Martino’s Italian Villa) and Sandra Grant (Howard County Historical Society) for each receiving the Lieutenant Governor’s Hoosier Hospitality Award at the Indiana Statehouse on Wednesday, May 11, 2011. The ceremony held at the Statehouse recognized individuals with outstanding contributions to Indiana’s tourism industry. In all, twenty-two people were recognized by Lt. Governor Becky Skillman. We congratulate Joyce and Sandra and thank them for their outstanding hospitality to visitors in Kokomo and Howard County! Interest in The Indiana Glass Trail has grown quickly since the website was launched in February 2010. To date, 10,330 brochures promoting The Indiana Glass Trail have been distributed. Glass Trail information posted on the Visit Indiana website has received 3,458 hits in the 15 months that it has been on the State site. This is more than any other brochure ad on the site received in this time period. In addition, 73% of the visitors exiting the Visit Indiana website linked on to another tourism site directly from the Glass Trail Trip Idea page, driving the visitors to related sites. In 2009 five Indiana Visitor Bureaus joined forces to form the trail which includes Anderson, Muncie, Kokomo, Hamilton County, and Columbus. The Visitor Bureau partners received a matching grant from Indiana Artisan and Indiana Office of Tourism Development to start the project. The Indiana Glass Trail came to life in 2010 after the website (www.IndianaGlassTrail.com) and promotional efforts were launched. 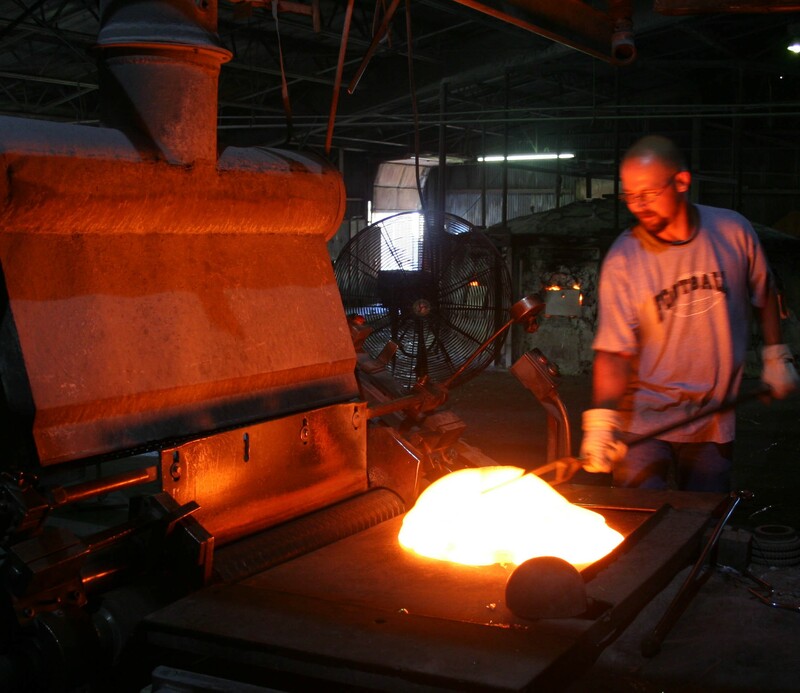 The mission of the trail is to drive business to glass artisans along the route extending through each county by promoting the work of glass artists, factories, schools, galleries, festivals, and museums.